Like so many of you, probably, I rise from my bed each morning and I think, "What am I going to wear today?" 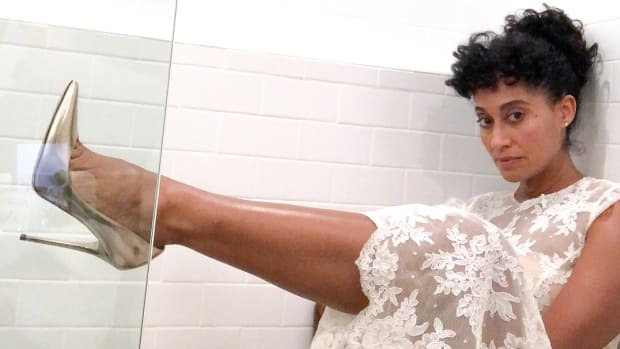 The problem is that, somewhere out there in this beautiful, wide universe, Tracee Ellis Ross is doing the exact same thing — and she kills it every. Damn. Time. Just yesterday, in fact, Ross got out of her bed and put on an outfit so incredible that I have decided right here and now that I am never going to bother getting dressed again in my life. She was heading out to celebrate her mother Diana Ross&apos;s 75th birthday, and she pulled out all the stops: We&apos;re talking a slinky, silky pink Versace dress, a brightly feathered Marc Jacobs coat and megawatt ombré Christian Louboutin pumps. 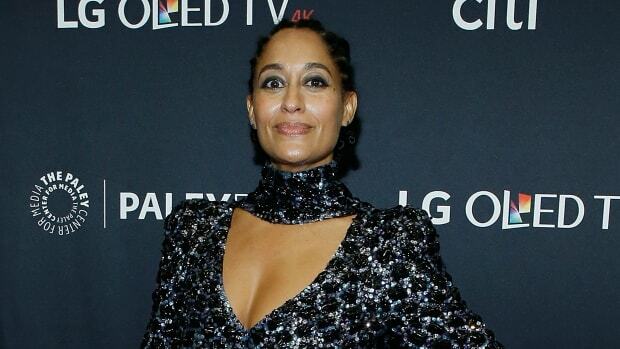 What the hell, Tracee?! How are the rest of us ever supposed to look at our closets the same way again? And just when I thought I was getting fun and experimental with my beauty looks, Miss Ross blew that out of the water too, going for a sleek bob and a bold lip to deliver a capital-L Lewk from head to toe. 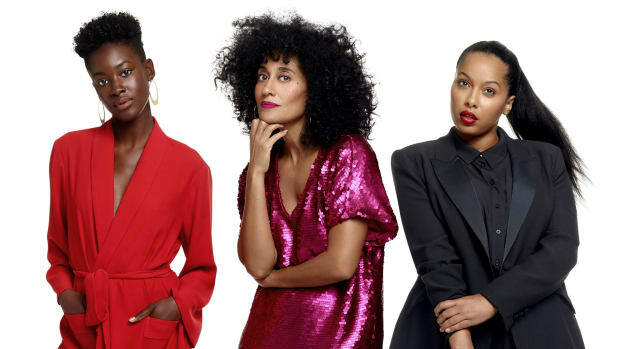 Anyway, all of this to say that Tracee Ellis Ross is a style superstar and that I am going on a fashion strike until I can either borrow that Marc Jacobs feathered coat or get dressed by stylist Karla Welch, whichever comes first. "I really believe women are beautiful in all shape, sizes, colors and ages." Karla Welch killed it, yet again.